KeNAKO … Now is the right time. The soccer World Cup 2010 is over and South Africa has returned to its daily challenges. A destroyed social fabric leftover from a colonial past leaves the children of the townships vulnerable and exposed to the ills of society. Can a privileged society draw on its humanity and develop an active interaction with the previously disadvantaged population of South Africa’s townships? Can we learn to share in projects in close cooperation with the local population? Here are some questions a group of soccer fans asked themselves : they were triggered by their meeting with locals of various background during the few weeks spend in Cape Town on the occasion of the World Cup. In has thus been possible to better appreciate the particular needs of the youth in the townships particularly when it comes to nutrition, sport, culture, and basic equipment. We decided to establish KeNako, a non-profit association to fill the gaps for the youth in these districts. "Ke Nako" means "time has come" in three of the South African indigenous languages : Sesotho, Setswana and Sepedi. We are people from various social backgrounds who were deeply moved by the spirit of the South African people. 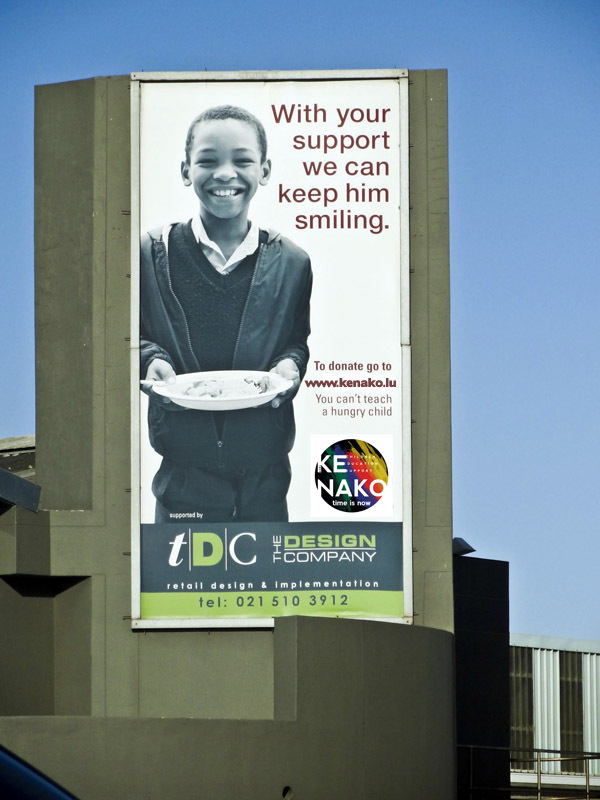 We have decided to act by helping the disadvantaged children of the townships of Cape Town. 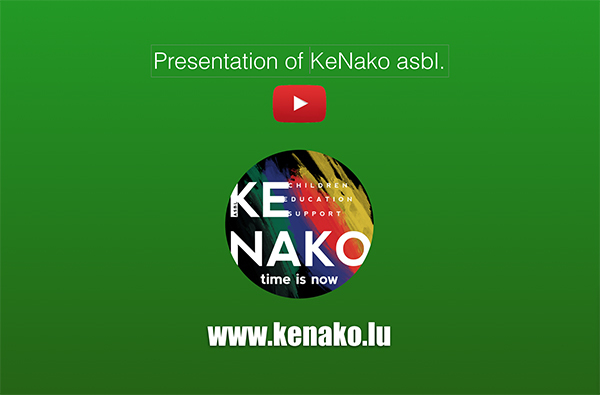 KeNako is a non-profit organization registered under Luxembourgish law since November 4th 2010. Registration number : R.C.S. Luxembourg F8522. Our articles of association are available in French in the following PDF document. KeNako's head office is situated in L-1923 Luxembourg 25, rue de la Lavande. Our goals are to help by providing nutritional meals to children, and setting up infrastructures to facilitate education, sports and culture. HOW TO ACHIEVE OUR GOALS ? We will organize fundraising events, collect donations in our respective countries to help diverse projects in and around the townships of Cape Town. For this purpose we have built partnership with local NGO’s and other organizations. Several board members live and work in Cape Town and will ensure the follow-up of the different projects.